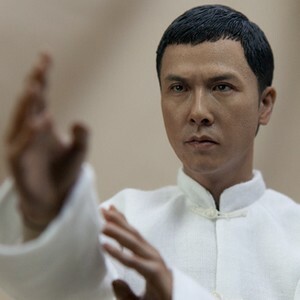 was the “Best Film” award-winning film from the 2009 Hong Kong Film Awards. 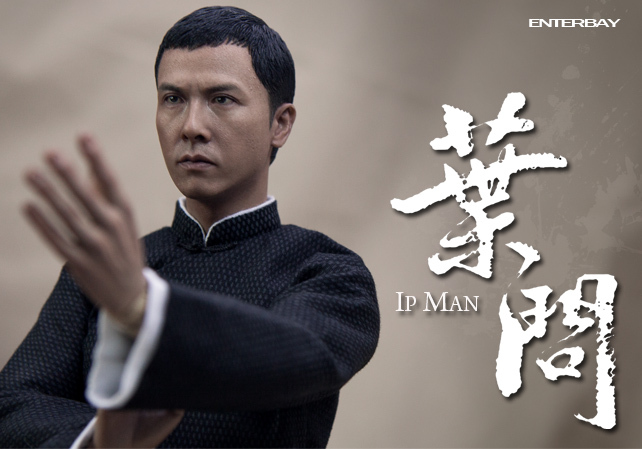 Such a popular and powerful masterpiece, the Ip Man character should definitely impressed the audience. 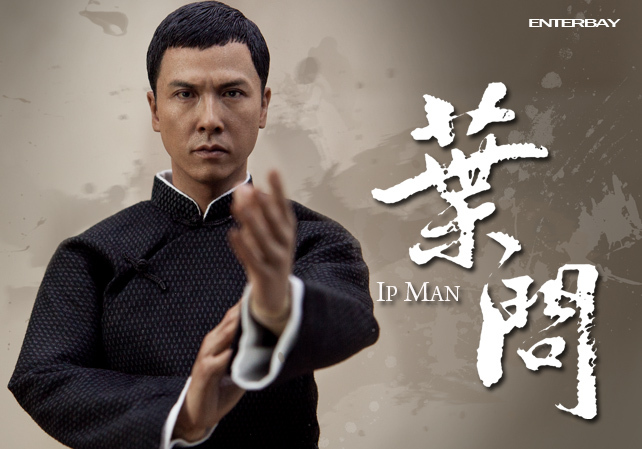 ENTERBAY is proudly presents this exclusive Real Masterpiece – Ip Man. 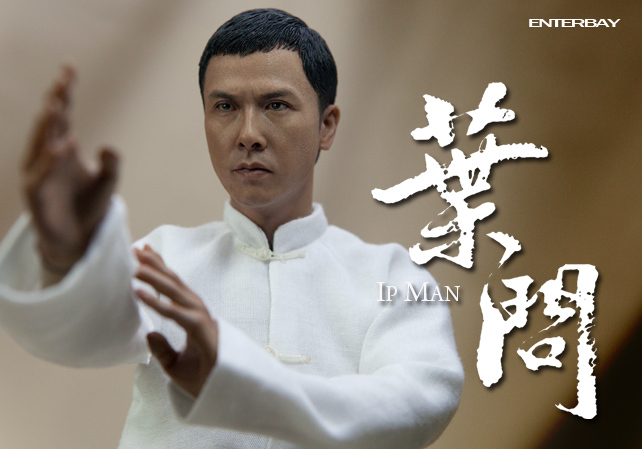 This 1/6 Scale Donnie Yen as Ip Man Collectible Figure, engineered in precision, masterfully sculpted and made to our high standard, who says that ultimate luxury is unaffordable? 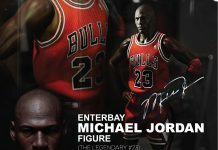 This product is using the brand new developed Action body RM-3 and it is ENTERBAY 3th generation RM-Body. This body has more movable joints than those ones in the past. It is a lot lighter than the other RM-bodies, so that this would improve the activity and stability. 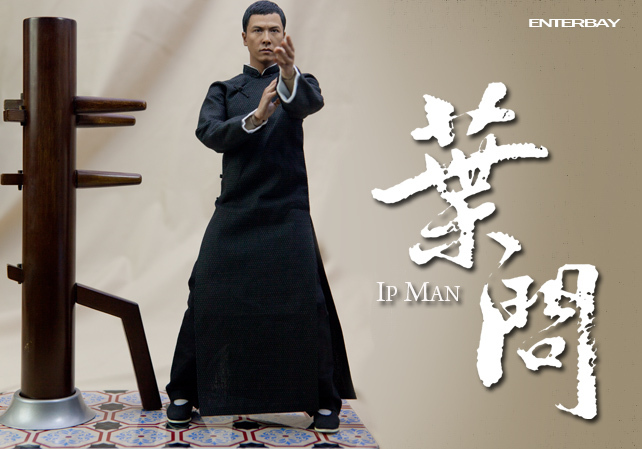 A pair of black Kung Fu shoes equipped with magnet chips , stand tight on the metal stand provided. 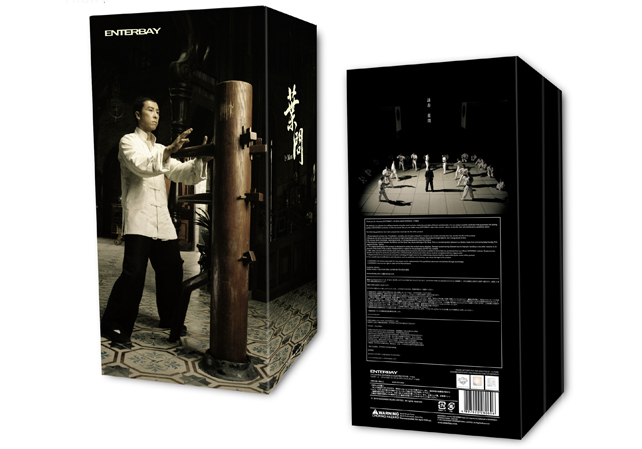 4 Interchangeable Wing Chun Hands – intricate hand detailing. 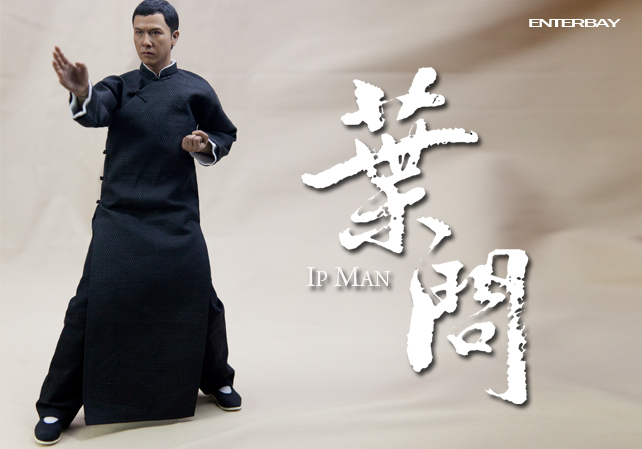 Preorder now at Toywiz Malaysia or Toy Garden Kuala Lumpur, your favorite toy store! Price at RM569. 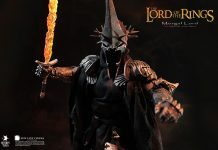 Item in stock now at Toywiz and Toy Garden. Retail price is RM569. please let me know if this item still available .